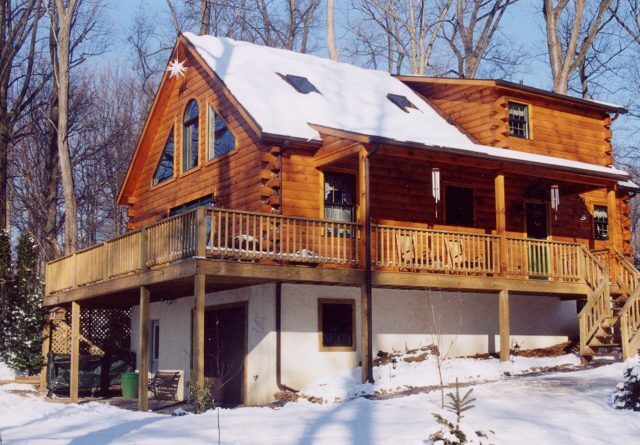 The allure of living in a breathtaking log house can’t be denied. Many people spend their lives dreaming — and planning — to build their home of a lifetime. 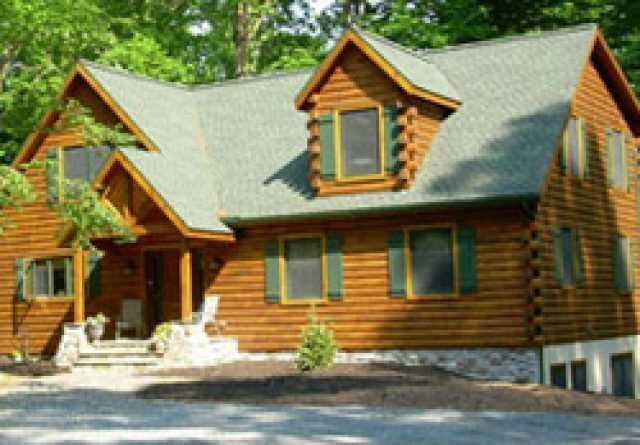 While there’s no such thing as a cheap log home, there are smart financial choices that can make your log home more affordable. 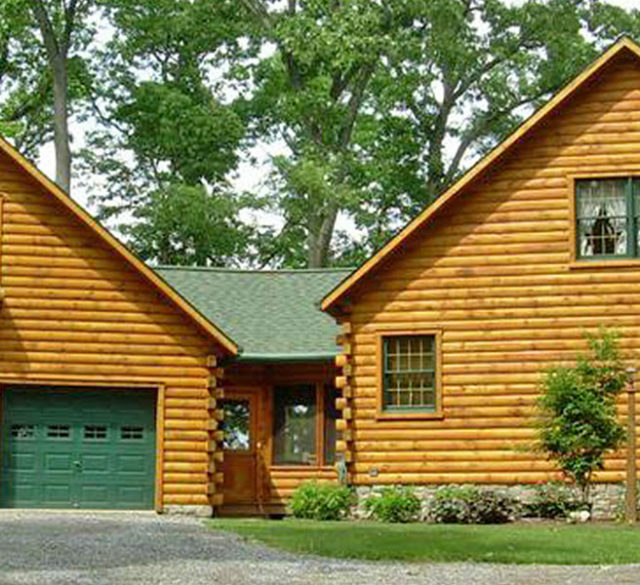 Log cabin kits are billed as a way for anyone to enjoy the log home lifestyle for a fraction of the price. 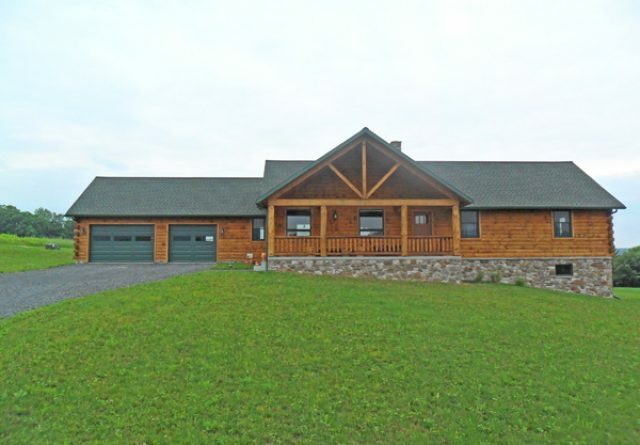 Essentially, log home kits provide you all of the lumber and other raw materials required to build your dream home, along with a floor plan you choose, and building instructions for your contractor to follow. 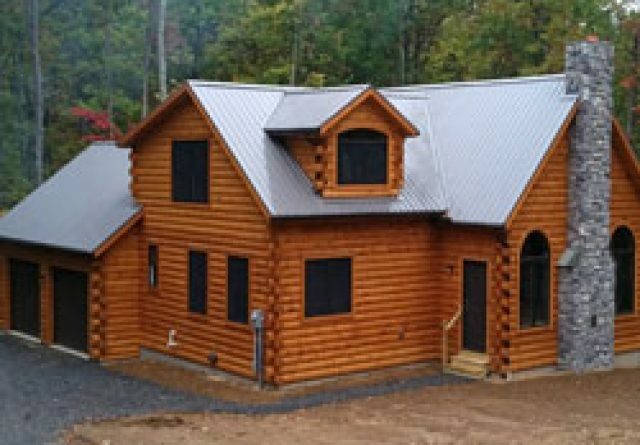 On the surface, log cabin kits sound like a way to build the house of your dreams the cheap way. 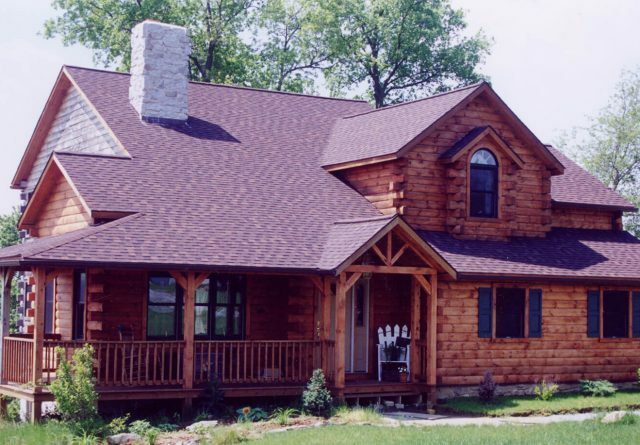 Time and time again though, we’ve seen log cabin kits turn out to be a bad investment — for both financial and other reasons. 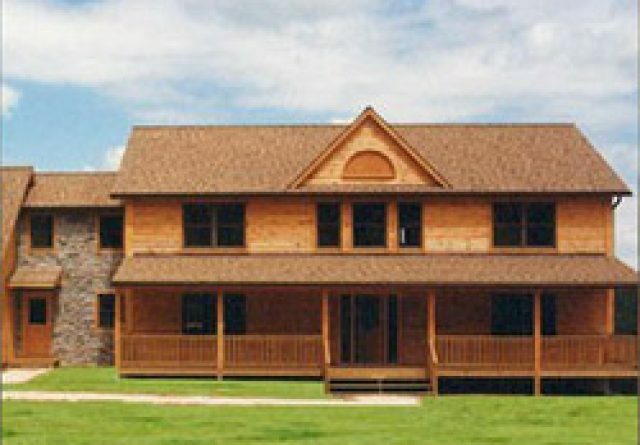 When you buy a log home kit, all you’re buying is the materials of your dream house. That’s why the sticker price can look so much lower. However, you’re probably not getting a good deal on those materials. The price for materials when working with a full-service homebuilder is going to be lower. 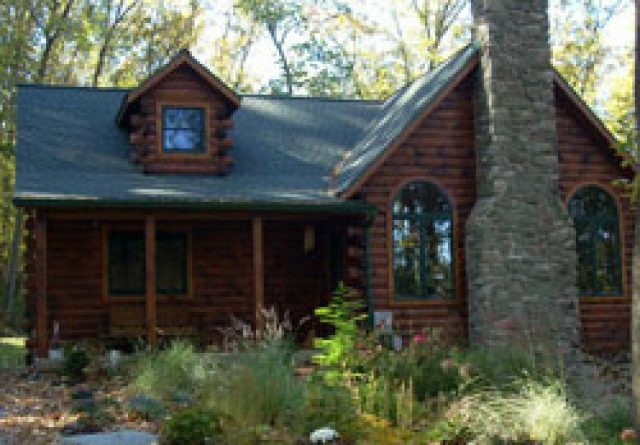 Think about it like this: As log home builders, we make money on the entire project — so we don’t need to put a huge mark up on the materials. On the other hand, the log cabin kit company has to make 100% of their profit on selling these materials, so their markup is going to be HUGE. What seems like a financial bargain is actually the exact opposite. 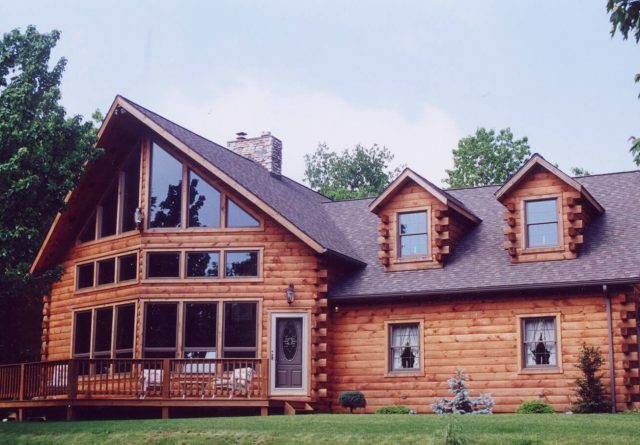 When you work with a local log cabin builder, we have the connections to source your materials close to your chosen cabin site, which cuts down on shipping costs. 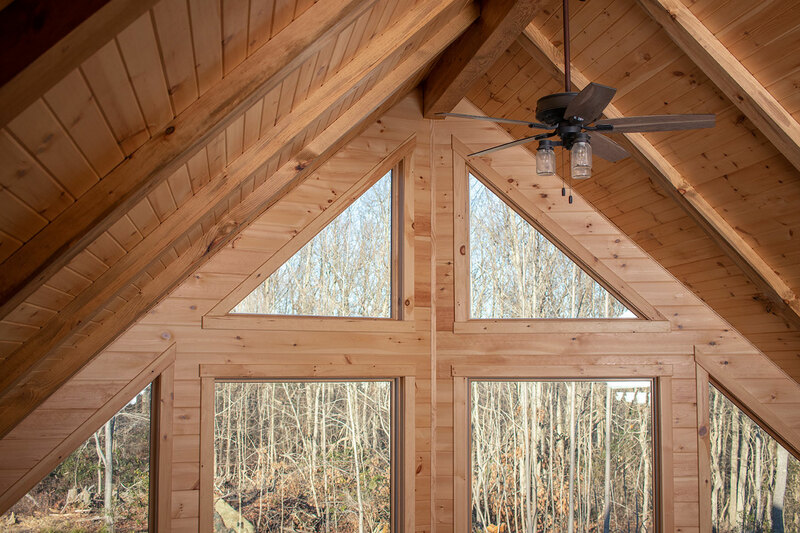 From the window units to the lumber itself, log cabin kit companies compile kits at their headquarters and ship them to you — so they don’t have the luxury of working with your local material providers. That means everything gets shipped twice — once to them and once to you. 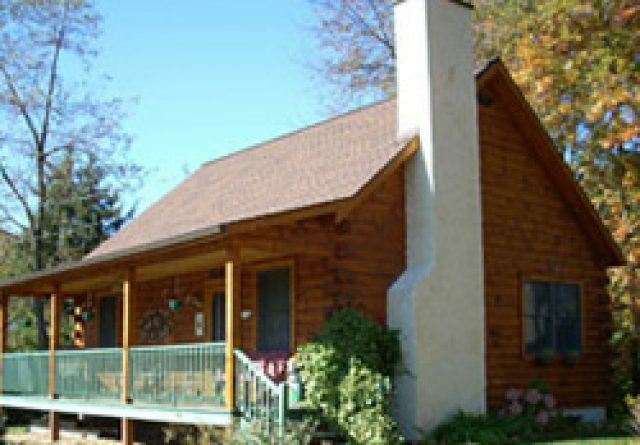 While kit dealers are happy to accommodate your custom log home designs in the planning phase, as soon as the logs are cut, your choice is final. When you work with us, your first design isn’t set in stone — you have the freedom to change your mind. We can, and gladly do, accommodate client changes. When you buy from a kit company, the relationship ends when the material shows up. 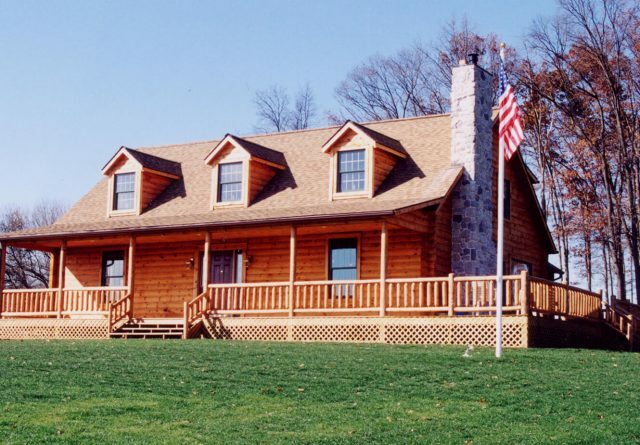 You’re on your own to find a local builder to build your dream log cabin home from the kit they sent you. 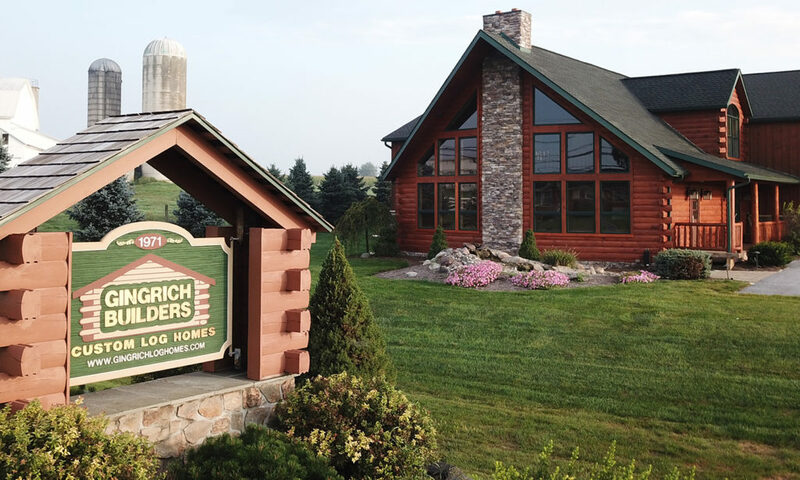 While some local builders may have put together these kits before, they can’t match Gingrich Builders’ more than 40 years of experience building gorgeous custom log homes. We’re not saying something will go wrong when you trust a non-expert, but who wants to take chances with their dream home? 5. What Is Not Included With the Kit? When you consider all of these necessary services, the kit price isn’t a bargain at all. There’s no question that the vast majority of kit companies use lumber that’s equal quality to that used by a log cabin builder. Whether the material stays in that condition is another story. 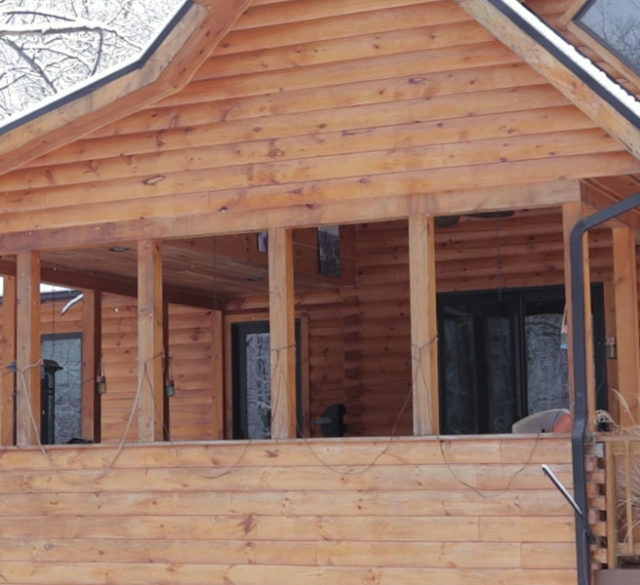 When you buy a log cabin kit, you get a massive shipment of materials delivered to your jobsite. It might end up waiting on your site for months before construction is finished. We’ve heard stories of log cabin materials getting ruined before the build could be completed. On the other hand, Gingrich Builders buys material and brings it out to your site when we use it. We don’t believe in leaving precious material unattended and possibly exposed to the elements for months. We schedule deliveries so the material is used when it is brought to the site. That’s just another benefit of working with a company near you. You know all of those necessary services for your home from reason #5? You don’t just need to pay for them — you need to arrange for them as well. Essentially, you take on the role of a general contractor project manager to find, price, and oversee all of the individual services. This can be a full-time job — you’ll struggle to keep up with it and your day job. Leave those steps to us. When you partner with Gingrich, all the subcontractors are managed by us and work with us on a regular basis. Gingrich will keep your project as stress-free as possible. 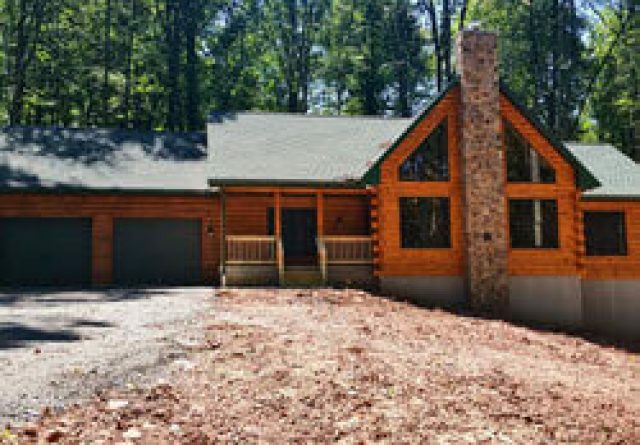 Considering all of the challenges that come with putting together a log home project, it’s no surprise that some kits never get finished — or that they take years to complete. Sometimes, people even bring in full-service log home builders like us to take over for them. 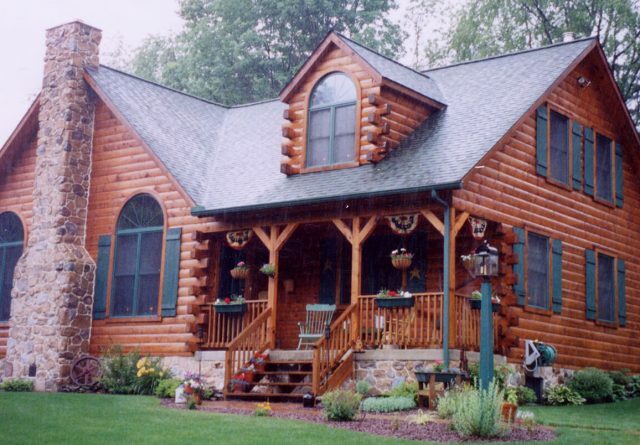 In theory, log cabin kits sound great, but in practice, they can turn a dream home into a nightmare. 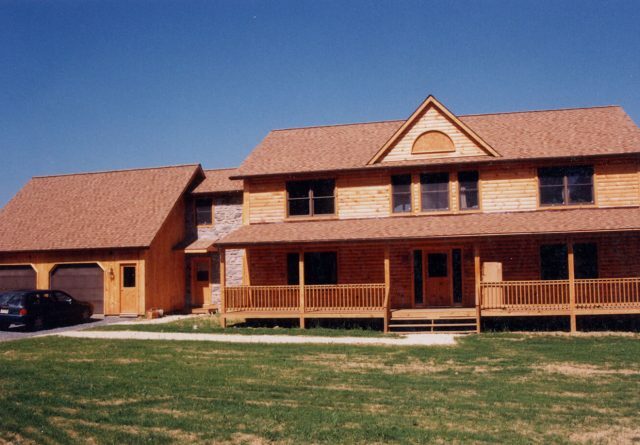 Start your project with Gingrich Builders and you can enjoy both your home and the building process. Check out some of our gorgeous floor plans. 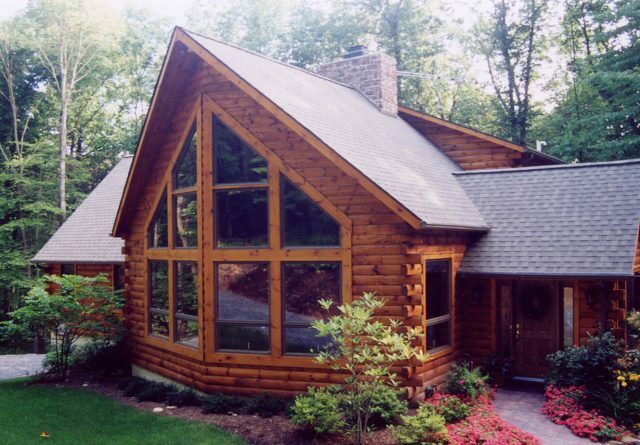 If you’re interested in learning more about your dream log home, get in contact with us today.